The Samsung Galaxy A8 (2018) series was made official last month, and a few days later, the company confirmed during an event in Vietnam that the devices will go on sale there on January 6. 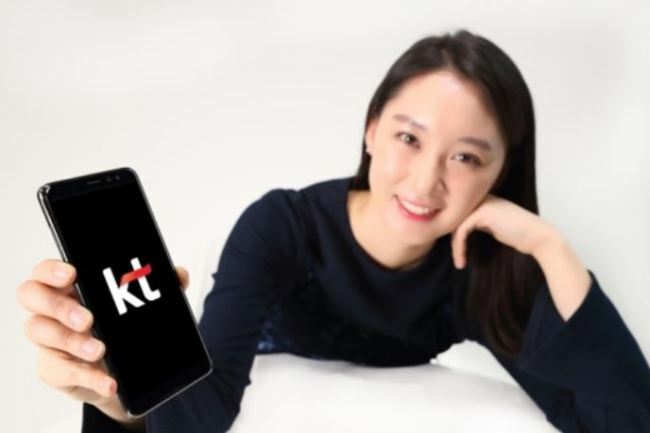 Now, according a new report out of Samsung's home country of South Korea, pre-orders for the handsets have already begun in the country through carrier KT. Available color options include black, blue and gold. The Galaxy A8 (2018) carries a price tag of KRW 599,500, which currently translates into around $565. However, the report notes, there will be discounts depending on the subscription plans customer go for. The device will go on sale in South Korea on Friday, January 5.